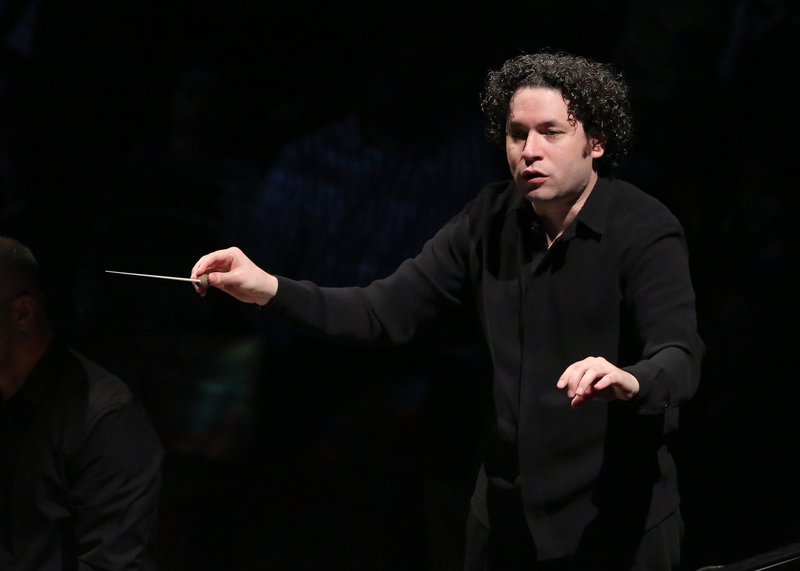 Review: L.A. Philharmonic, Dudamel perform in O.C. In today’s Orange County Register online, I review the Los Angeles Philharmonic’s annual performance behind the Orange Curtain. Gustavo Dudamel conducted. Click here to read my review (subscription or one day pass required), or pick up a copy of tomorrow’s newspaper.